Jennie E. Traxler, 78, of Lewistown, passed away at 7:44 p.m., Saturday, March 31, 2018, at Geisinger- Lewistown Hospital. Born July 24, 1939, in Lewistown, she was a daughter of the late Howard and Mary (Swank) Yeater. In addition to her parents, she was preceded in death by: three brothers; two sisters; and a son-in-law, Rodney Norton, on May 9, 2011. She is survived by: her husband, Ronald Traxler; daughters, Teresa Kraft and husband, Michael, of Enola, Alice Norton, of Lewistown, and Selena Sutton and husband, Walt, of New Jersey; four grandchildren, Kevin Cramer and wife, Angela, of Camp Hill, Michael Kraft, of Enola, Jessica Putt and husband, Keith, of Thompsontown, and Heather Sutton, of Georgia; eight great-grand- children, Marshall, Paige, Levon, Everleigh, Emerson, Jasmine, Jonathan and Jackson; and siblings, Addiebell Marks, and Albert Yeater and wife, Becky, both of Lewistown. 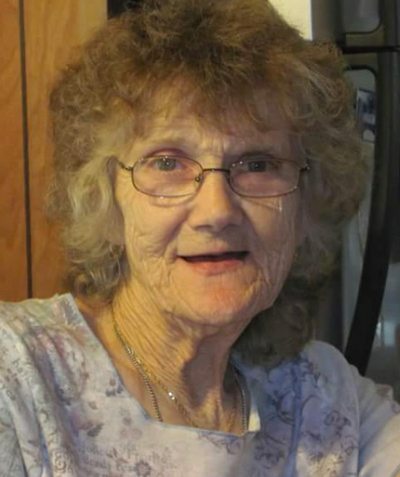 Jennie was a cashier at the West End Service Store in Lewistown for more than 20 years. She enjoyed going to yard sales. The family will receive friends from 6 to 7:30 p.m., Thursday, April 5, 2018, at Hoenstine Funeral Home, 75 Logan St., Lewistown, followed by a memorial service at 7:30 p.m., with Pastor Randy Traxler officiating.